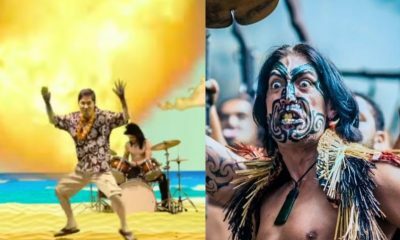 A new image seems to confirm that Cliff Williams was also involved in the recording of AC/DC’s new album. 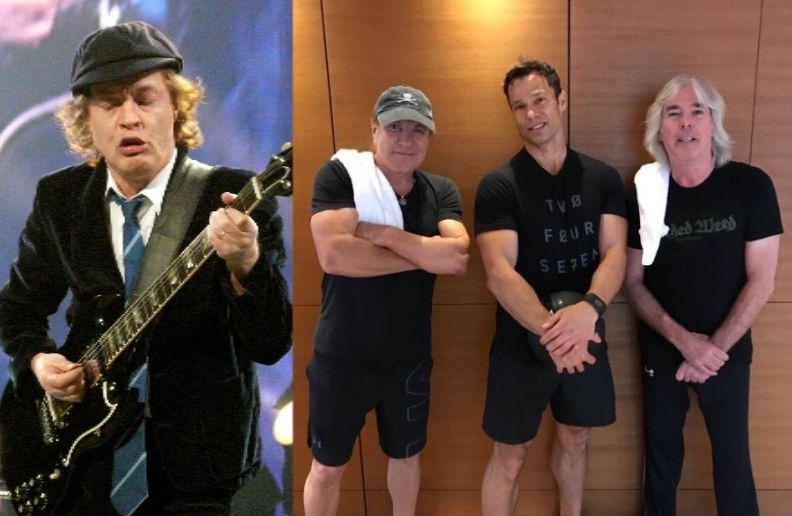 The photo, by personal trainer Scott Frinskie at a Vancouver hotel near the studio where the recordings were made, features Brian Johnson and Cliff Williams in September 2018. At the end of last month, Brian “confirmed” that AC/DC recorded a new studio album recently.